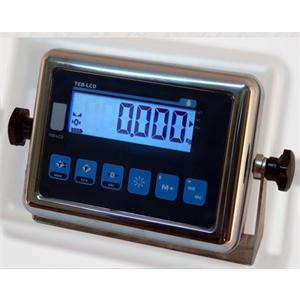 YC is a smart weighing indicator. 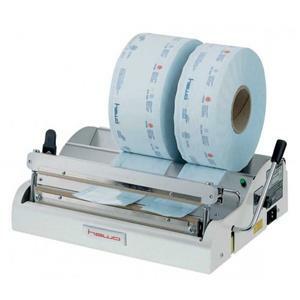 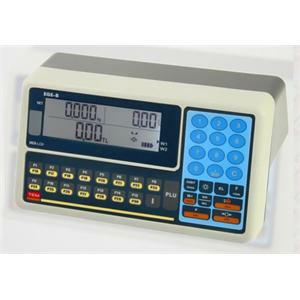 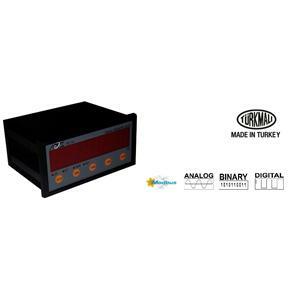 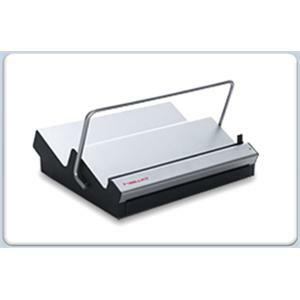 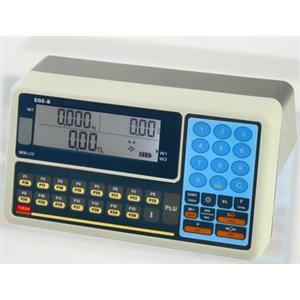 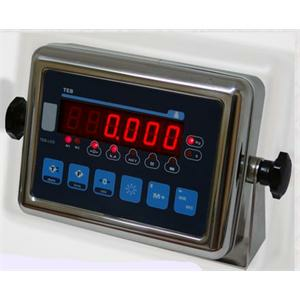 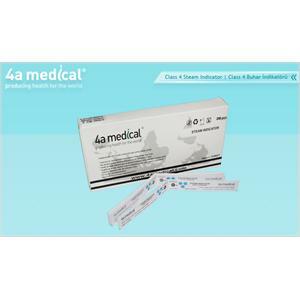 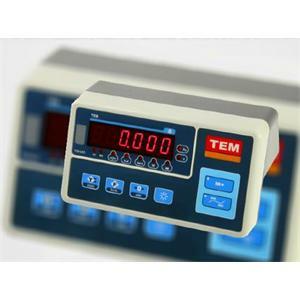 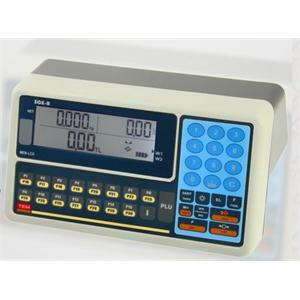 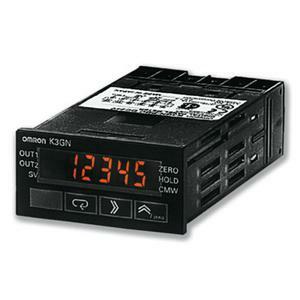 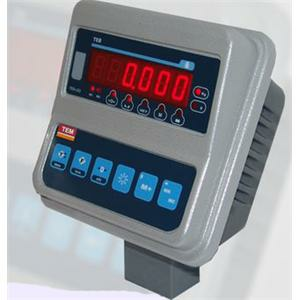 It can be used for bagging, dosing, package control applications. 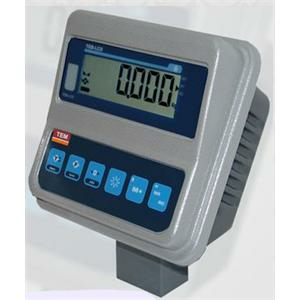 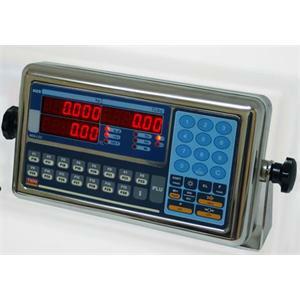 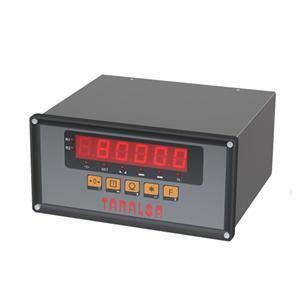 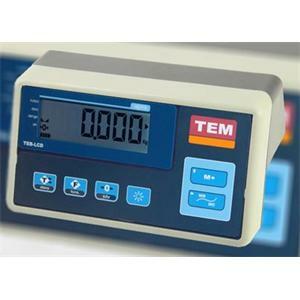 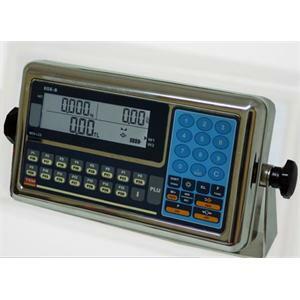 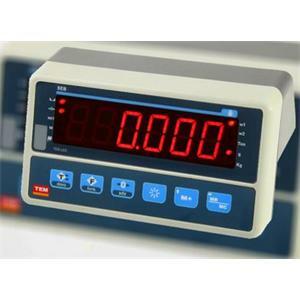 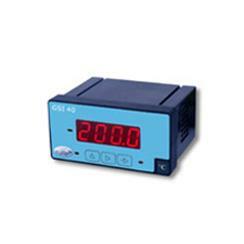 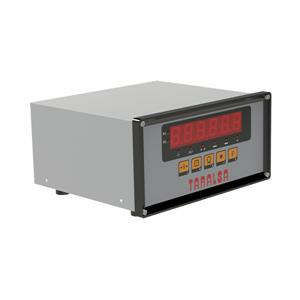 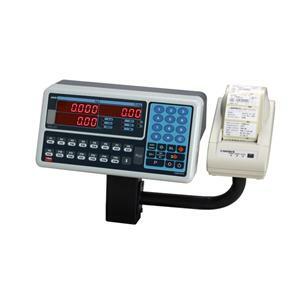 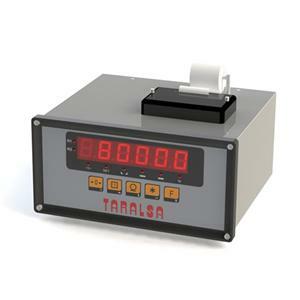 B2 tandart weighing indicator is used in indicator type truck scale applications.